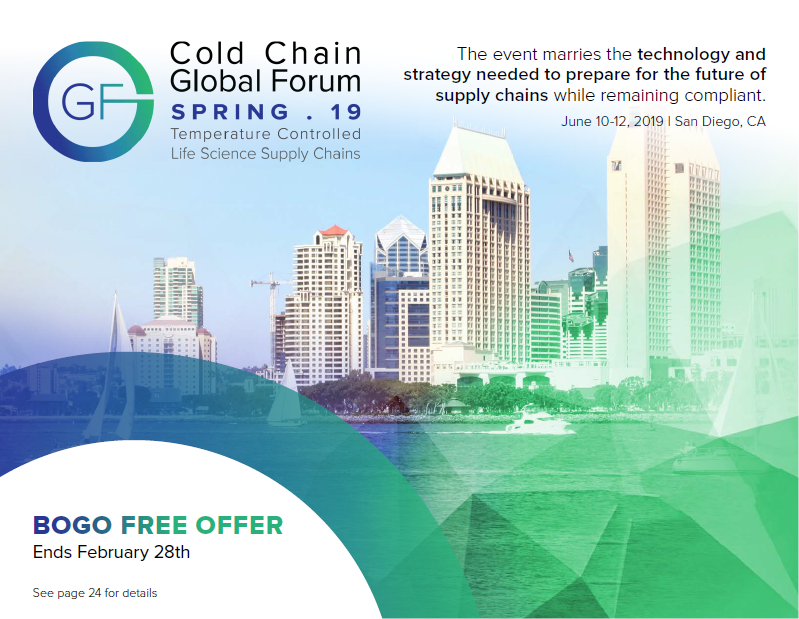 The Cold Chain Global Forum Spring is heading to San Diego, June 10-12. Join us for the event marries the technology and strategy needed to prepare for the future of supply chains while remaining compliant. Kevin Hickman, Senior Manager, Supply Chain Distribution, Gilead Sciences, Inc.